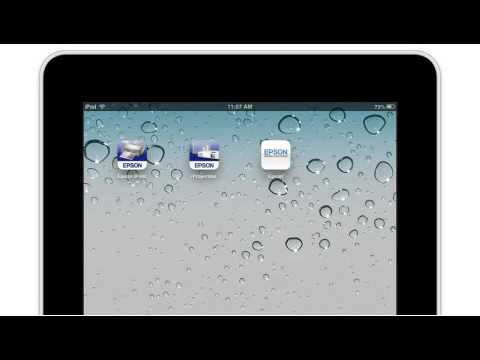 This file contains the Scanner Driver and EPSON Scan Utility v3.7.8.1. This file contains the Epson Print CD Software v2.41. 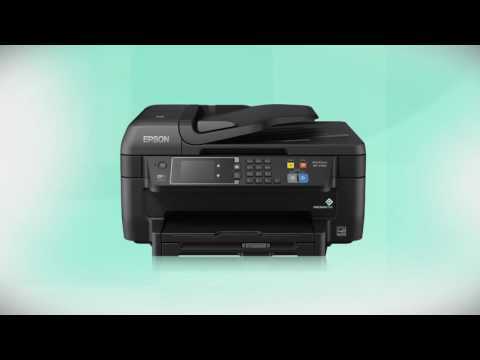 This file contains the Recovery Mode Firmware Update version WB15I6 for the Epson Artisan 837. The message An Error Has Occurred appears on my product's display screen. What should I do? I cannot scan from my computer with Epson Scan. What should I do? I cannot print from Windows after I replaced my router. What should I do? I cannot print from my Mac after I replaced my router. What should I do? I see the message Installation Failed when I install my product's wireless network software. What should I do? How do I access a memory card inserted in my product over a network connection in OS X 10.6 or later? How do I use the control panel buttons to scan a photo to my memory card? I tried to install my product with a wireless connection in Windows, but the installation failed. What should I do? 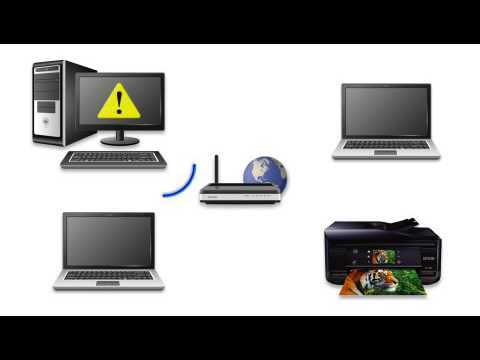 This document contains information about setting up your product on a wireless network. Get a great deal on printers in our Clearance Center.